As a former business owner, there’s nothing I love more than working with and supporting smaller brands. Whilst everyone has passion, it’s so much more tangible when you can meet the owners, people for whom what you think genuinely matters. 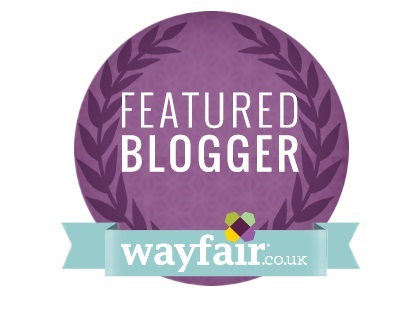 A showcase of passion for what they believe in and absolutely wanting to hear your opinion. 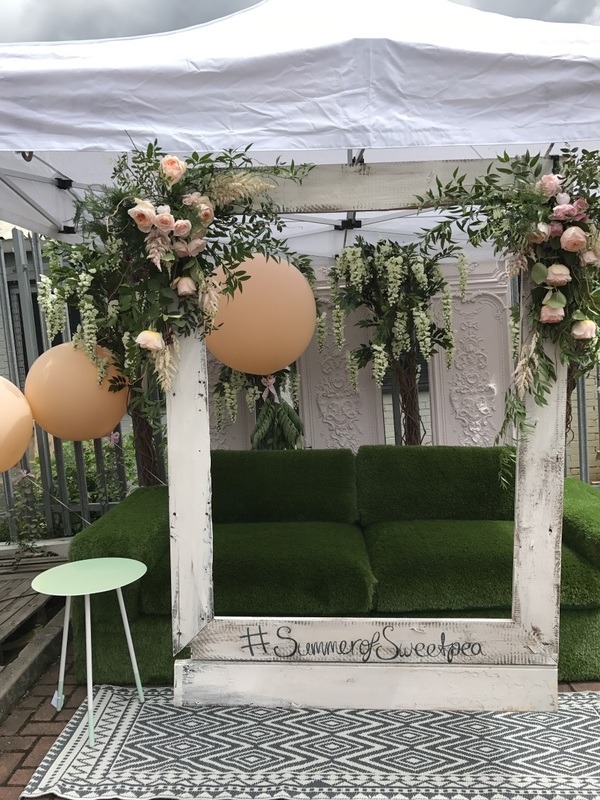 Sweetpea & Willow are exactly that type of brand and a couple of weeks ago I was invited to their #summerofsweetpea event at their headquarters in West London with some other wonderful interiors bloggers to really get to know them and view their collections. 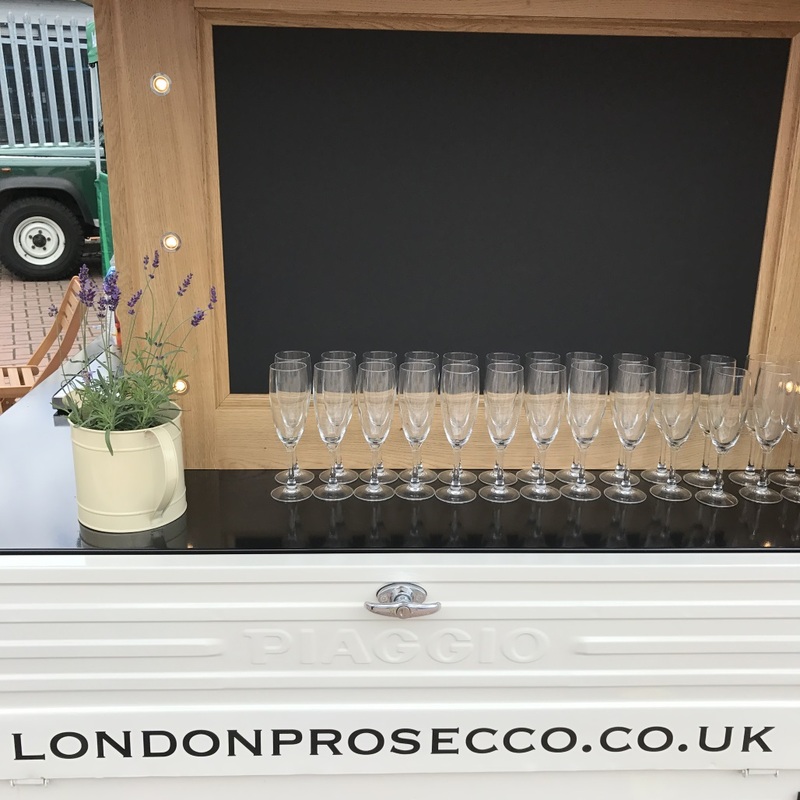 Of course I had come across them on social media which was already enough for me to think a ‘trek’ across to my former stomping ground would be worth it and with a promise of Prosecco? I’m not one to argue. 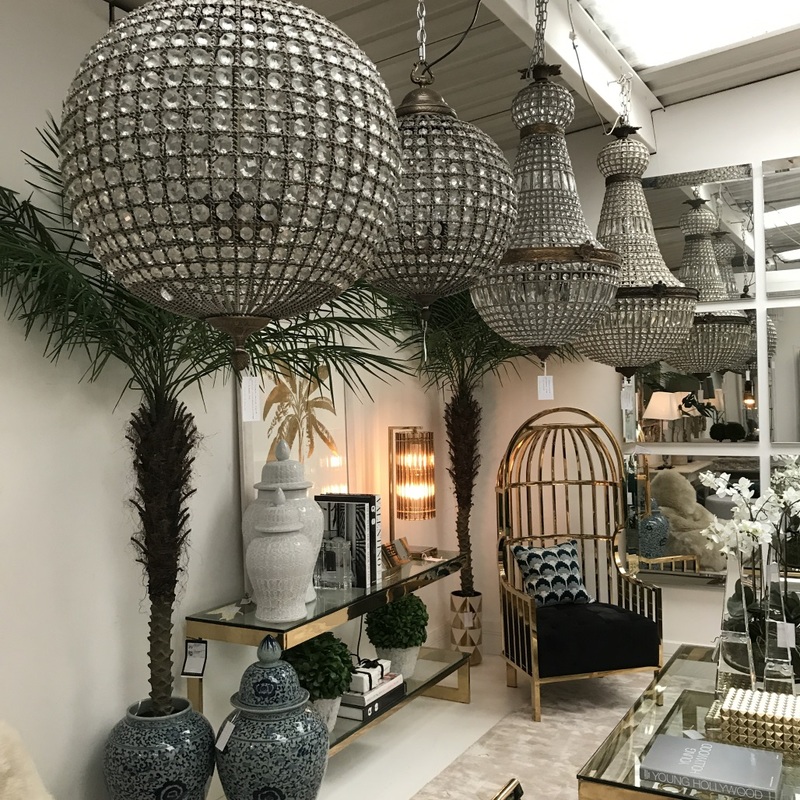 Located on a business estate a stone’s throw from Isleworth station, they’re certainly accessible but nothing really prepares you for the tardis-effect of their stunning 8,000ft showroom. 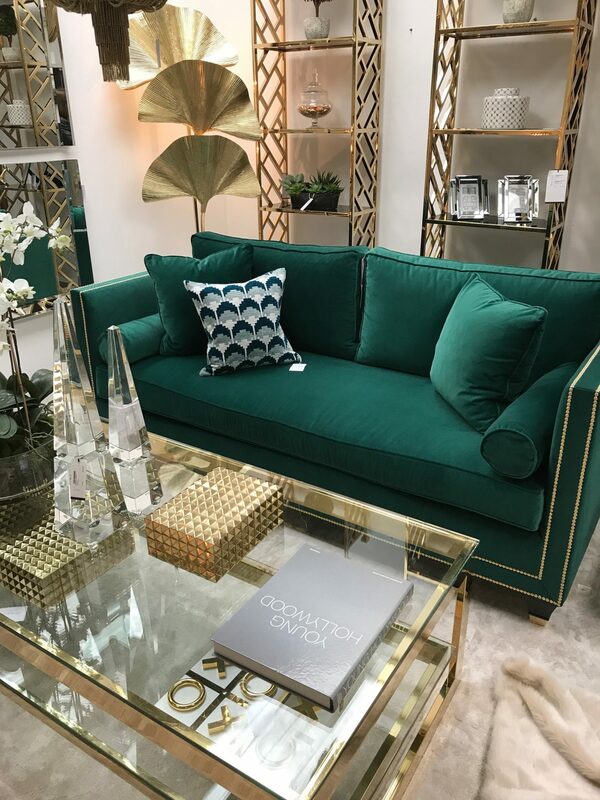 Set across two floors, it’s literally an Aladdin’s cave of the most beautifully-styled furniture and furnishings you could imagine. Combined with owners Matt and Jacquie’s clear enthusiasm and warm welcome and it’s an intoxicating mix. Did I mention the Prosecco? 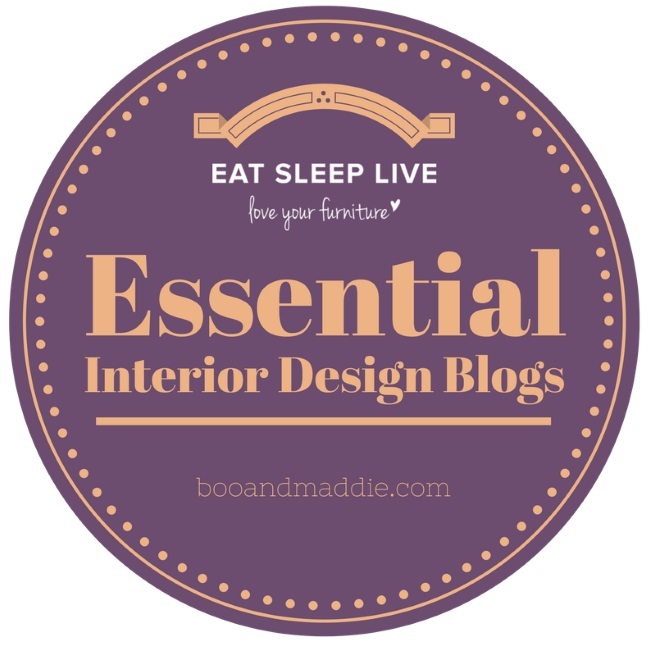 For me what sets them apart from so many other interiors companies is the element of buying into a lifestyle. It’s not just 10 beds lined up next to each other, it’s all the detail. From the opulent and smouldering living room which reminded me of a decadent gentleman’s smoking parlour in a stately home to the whimsical and feminine French-chic bedrooms. Stunning chandeliers draped from the ceilings, lush velvet green sofas which are so on trend right now. Their showroom is open to the public during the week and also on the last Saturday of each month. It’s impossible not to be wowed by so many luxury interiors in one place but that doesn’t mean unaffordable by any means. 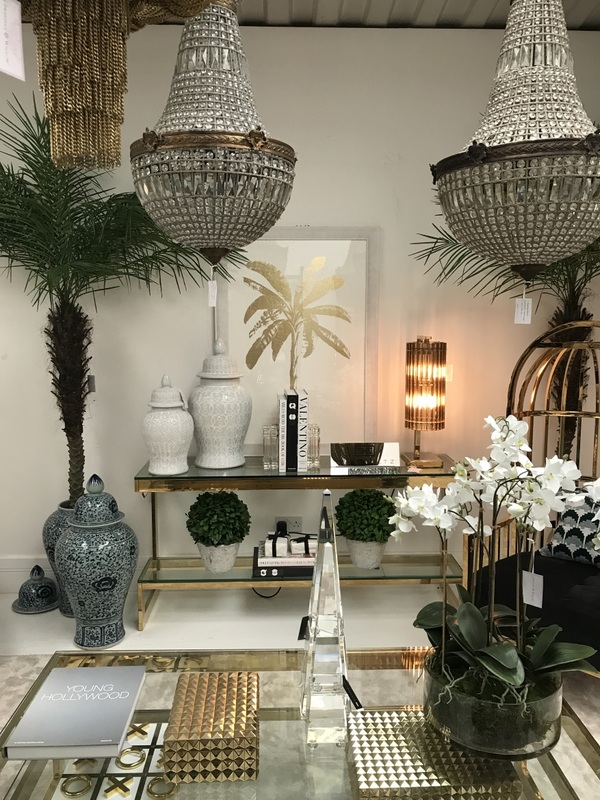 Their brands include Eiccholtz and Designers Guild and the entire team show just as much passion and dedication as Jacquie and Matt – wouldn’t you rather shop somewhere like that than a multi-national? I know I would. It was also a fantastic opportunity to both catch up with blogging friends and make new ones. 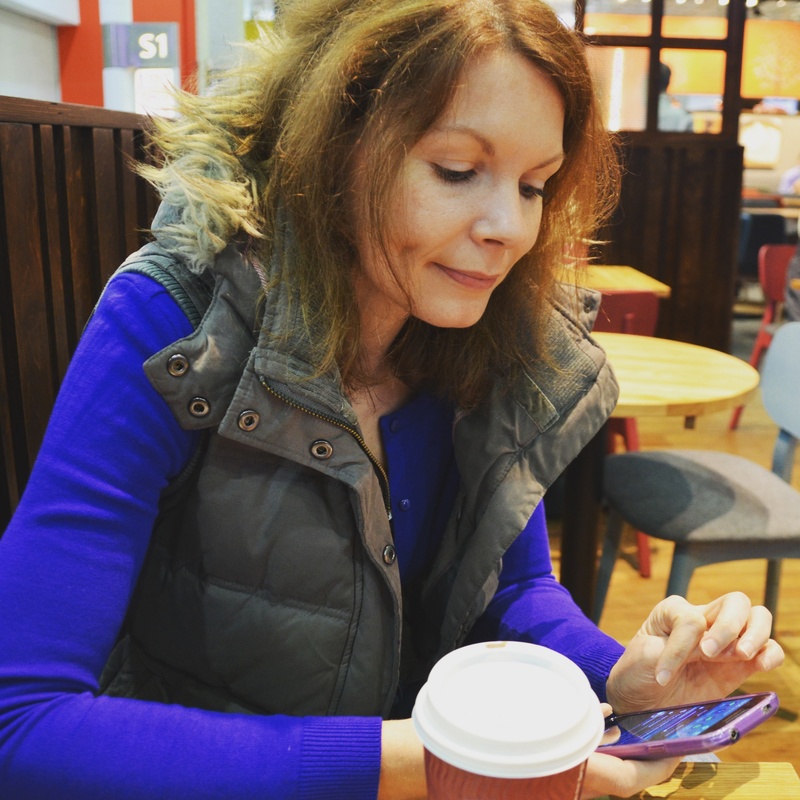 Sometimes I can struggle to keep the momentum going especially when my day job is very busy and it’s easy to let blogging fall by the wayside. But spending time with people who enjoy it as much as I do is the perfect way to reinvigorate my enthusiasm. 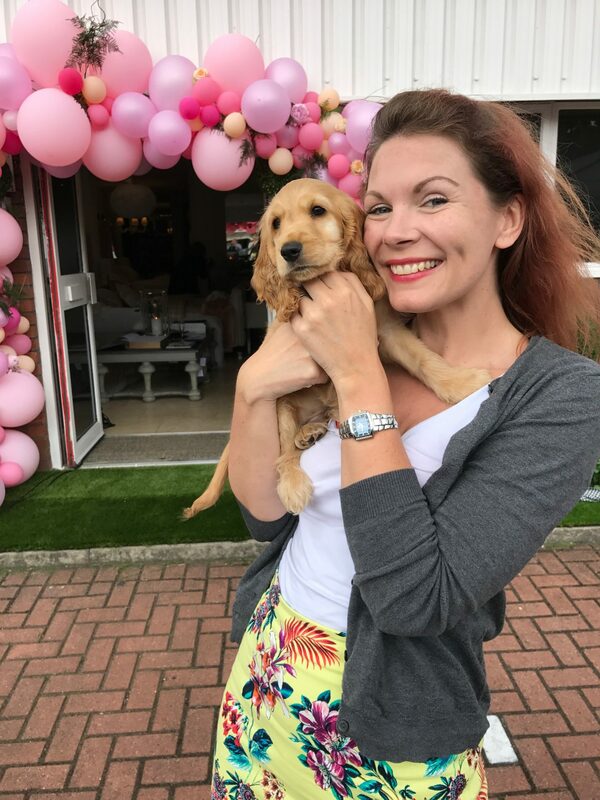 And being the mad crazy animal lover than I am, when 9 week-old Cocker pup Bailey turned up that was simply the icing on the cake of a perfect afternoon. 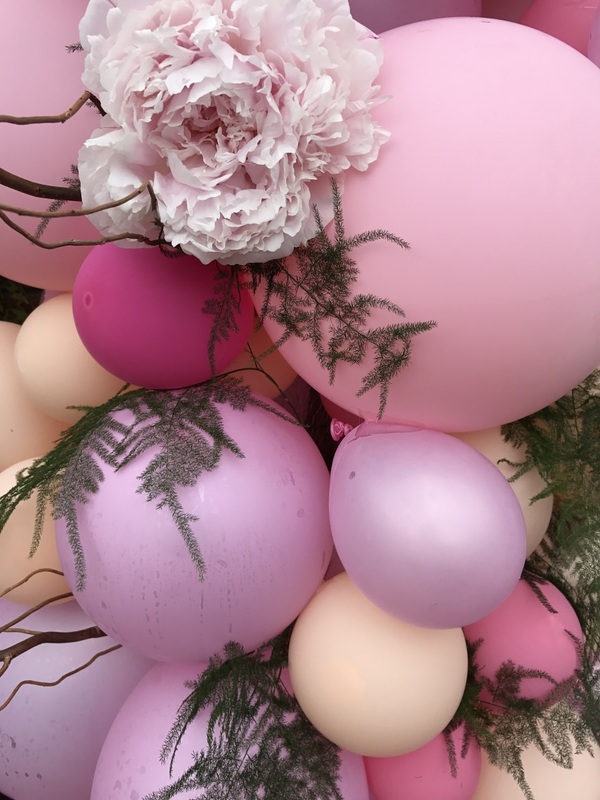 Thank you so much to Sweetpea & Willow for inviting me along to their summer blogger event. Previous Post Kaleidoscope AW 2017 Preview & A Gin Recipe! 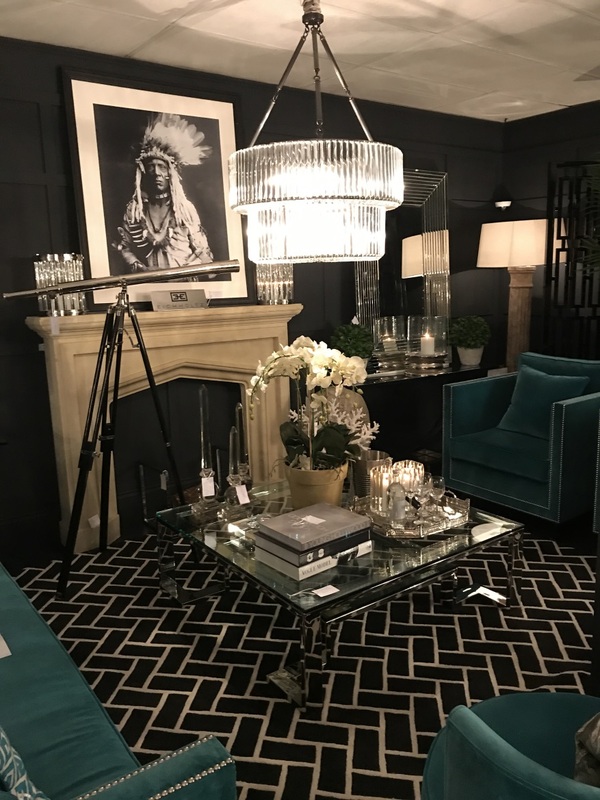 Oh what lovely items, there are some nice things at that event….the chandeliers WOW! They were so dreamy, I wish we would have space for something like that in our home!